Without a doubt, AMAA has helped to improve Audrey's focus and concentration. We love the fact that Shaolin Kenpo is an "efficient" discipline, no wasted movements. 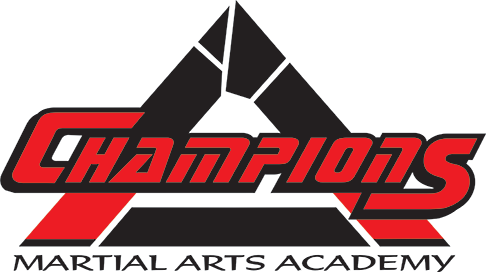 Grandmaster's & Professor's full control of the classes and motivational teaching methods are impressive. The emphasis on "respect" is one of the main reasons Audrey continues to study here. May God continue to bless AMAA with good health and success. Terry & Janine Hempelman, Teacher & Director of I.T.